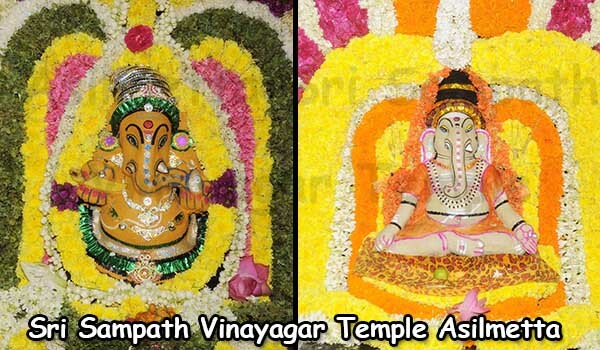 Sri Sampat Vinayagar is located in Asilmetta, Visakhapatnam. 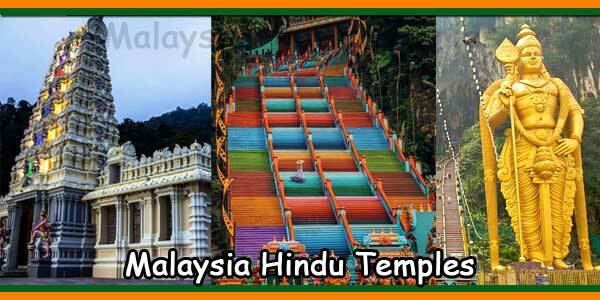 This Temple was constructed in 1962 by Mr.T.S. Rajeswaran, Mr.T.S. Selvaganesan and late Mr.S.G. Sambandan. 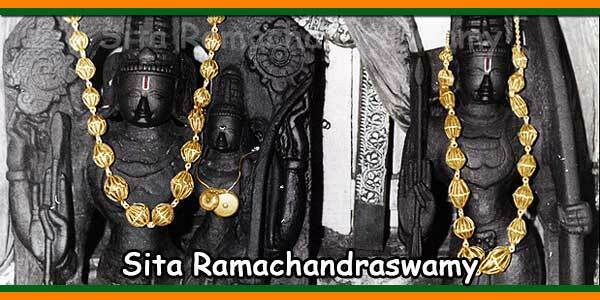 Five years later Paramacharya of Kanchi his holiness Sri Chandrasekharendra Saraswati reconsecrated the temple by placing Sri Ganapathi Yanthra. Admiral Krishnan in-charge of Eastern Naval Command, broked One thousand and one coconuts in-front of Sri Sampath Vinayagar for saving Visakhapatnam from the Indo-Pakistan War, 4 December 1971 when Pakistan submarine Ghazi Sank in the coast. 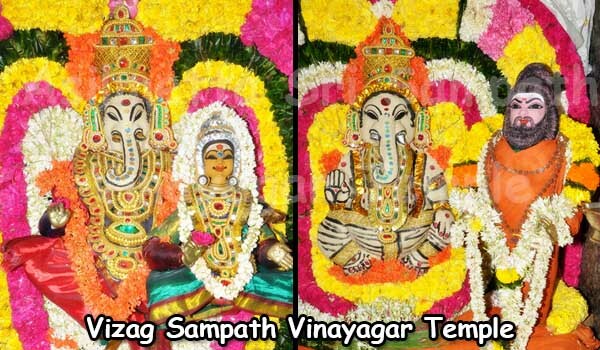 Sampath Vinayagar Temple Darshanam Timings : 6.00 AM to 10.30 AM and 5.30 PM to 8.30 PM. You have Kaala sarpa dosh. As I told previously need to check your dad and moms horoscopes also and thorough check of your and your sisters horoscope also. Then only we can come to a conclusion. 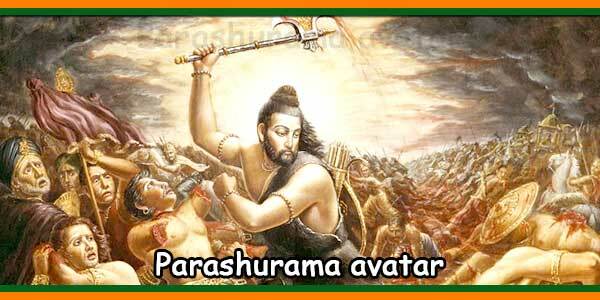 In general if only girls are born then it is considered / can be considered as parental curse or any one of your family may kill snakes and gor affected with sarpa dosh. As of you have that dosh and that seems that only. So best is perform rahu kethu pooja by your father and you as you have dosh and whole of your family members should assemble in the temple. 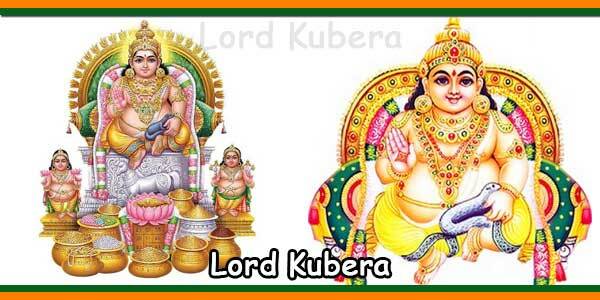 First offer worship to Lord Ganesh and then perform rahu kethu pooja. 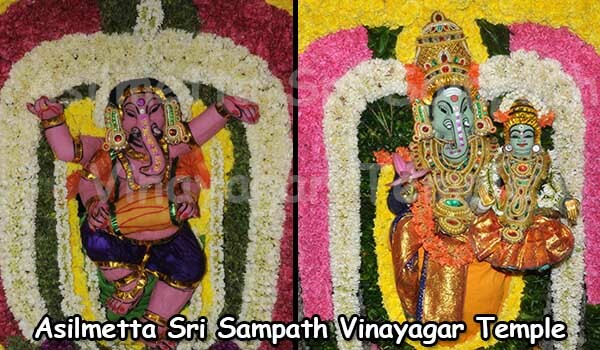 Peroform Sathyanarayana vrath pooja, Vishnu pooja at you home once every year.